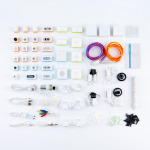 MakeBlock - Electronic Kits - 3D Print Prototypes d.o.o. 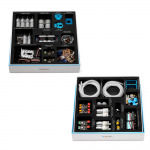 Electronic Kits There are	8 products. 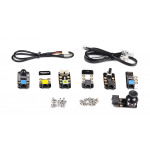 NOTE: Package contains only Electronic Modules! 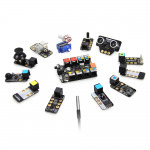 NOTE: Package contains only Motor Modules!